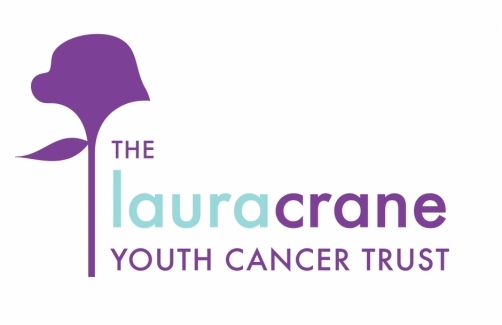 Posted on November 18, 2011, in Events and tagged Calendar, House of Fraser, Huddersfield Giants, The Laura Crane Cancer Trust. Bookmark the permalink. Leave a comment.